With works on-loan from national and international museums and private collections, the exhibition - Zorn Masterpieces at Prins Eugens Waldemarsudde in Stockholm- aims to give a comprehensive presentation of one of Sweden's greatest national painters. 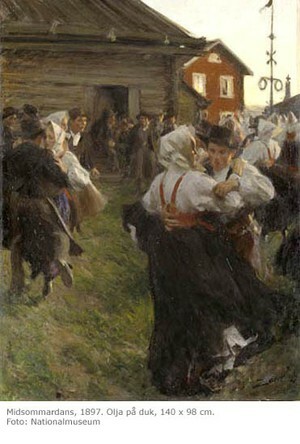 Anders Zorn is arguably Sweden's most successful painter of all times. This year marks the 150th year of his birth, which is celebrated in the exhibition Zorn Masterpieces. 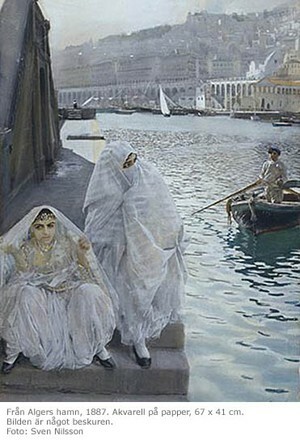 The exhibition presents the first opportunity in a number of years to experience some eighty works by the artist, including several important international loans. 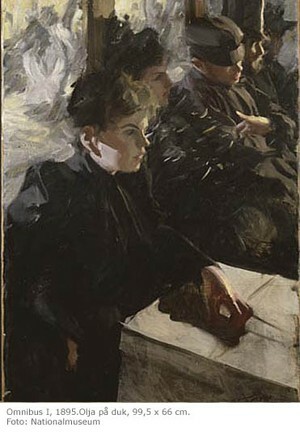 For Prins Eugens Waldemarsudde, it is a special joy to be able to show the works of Anders Zorn at Waldemarsudde, since Zorn often visited Prince Eugen here, and the Prince in his turn paid several visits to the Zorns in their home at Mora.